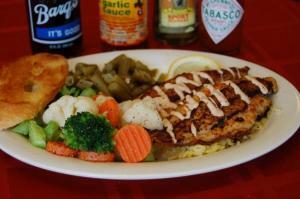 Scott's Catfish & Seafood uses only Louisiana seafood and American pond-raised catfish. 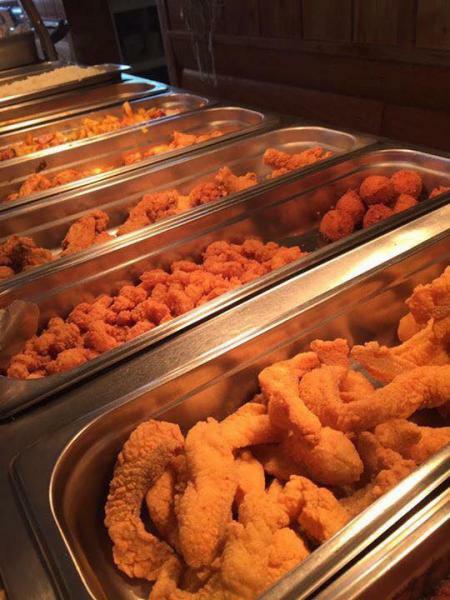 The menu includes seafood platters, grilled shrimp, steak, chicken, burgers, crawfish (when in season), desserts, and more. They also offer an all-you-can-eat buffet!